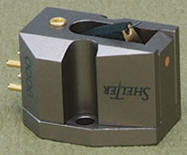 Phasemation has started from cartridge development as an original point. The fruits researched and know-how accumulated since P1 release 10 years ago have been compiled; thereby we have realized the middle/treble sounds with the extremely fresh sound quality and rich bass sounds which are woven to the perfect harmony. tw-acustic, The Black Night portrays the music’s every detail with subtlety and stereo depth, whether it be human voice or instruments. THE CESSARO BETA 0.5 IS COMPLETELY UNLIKE OTHER HI-FI LOUDSPEAKERS, there is no compression or distortion, the Beta 0.5 is dynamic yet delicate with the most beautiful tone. Push-pull power amplifier. 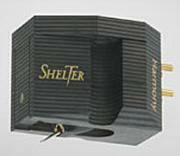 70 Watts per channel stereo (bridgeable to 140 watts mono) into 4, 8, or 16 ohms. 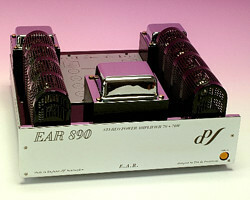 Uses KT90 output tubes. Self-biasing.Balanced and unbalanced operation. 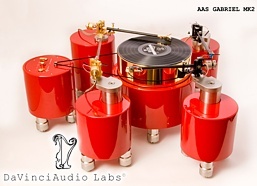 Almost every time we do an analog Buyer’s guide we feature a picture of the aas gabriel/Da vinci reference turntable on the“cover.” The reason should be obvious to anyone with eyes: it’s among the most beautiful hi-fi components in the world. 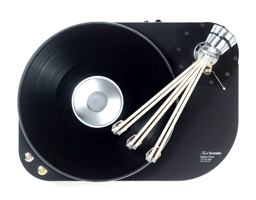 Happily, in the Da vinci’s case beauty is more than skin-deep, for the latest iteration of this design gem is also one of the highest-fidelity turntables and tonearms in the world. “The Legend IV” speaker has been our centerpiece speaker design since 1993 when we were formerly call Legend Audio Design. The speaker has undergone countless updates, upgrades and design tweaks. Now, we’d like to introduce the appropriate successor, the “Return of The Legend”. We have redesigned this speaker from the ground up. 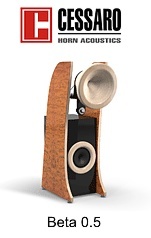 The speaker features a new design with new cabinetry, crossover and other components.